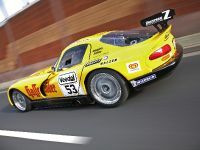 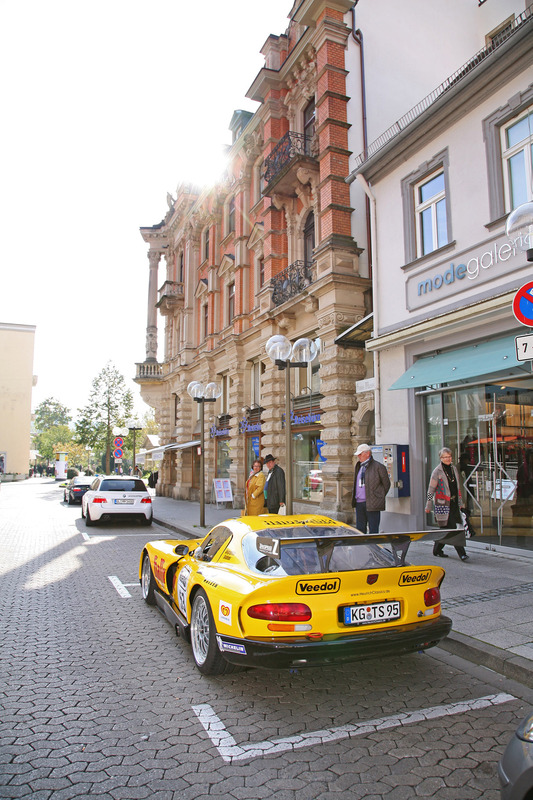 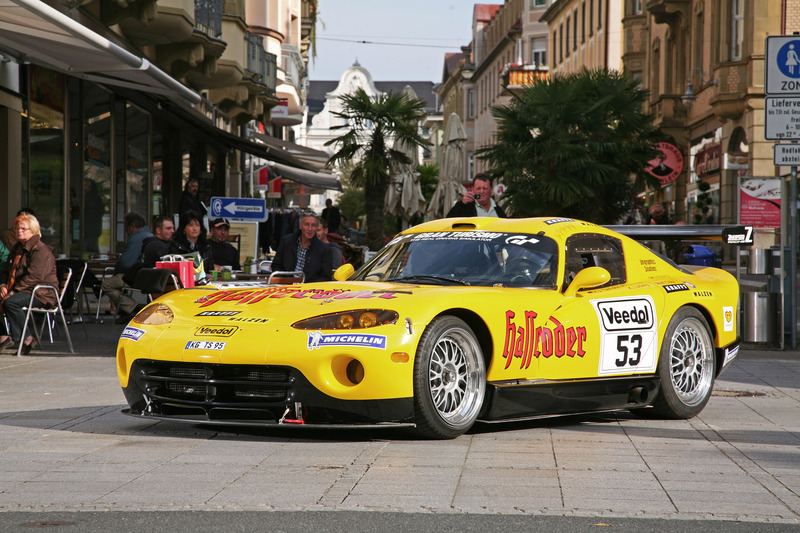 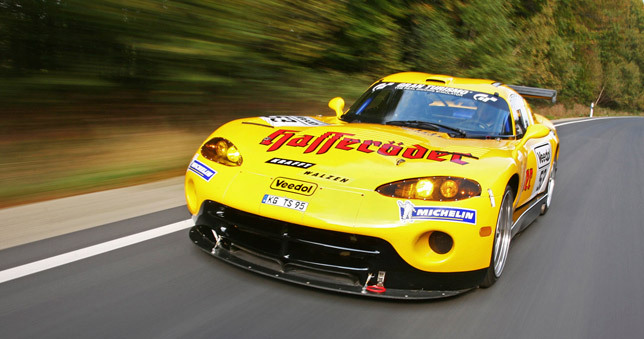 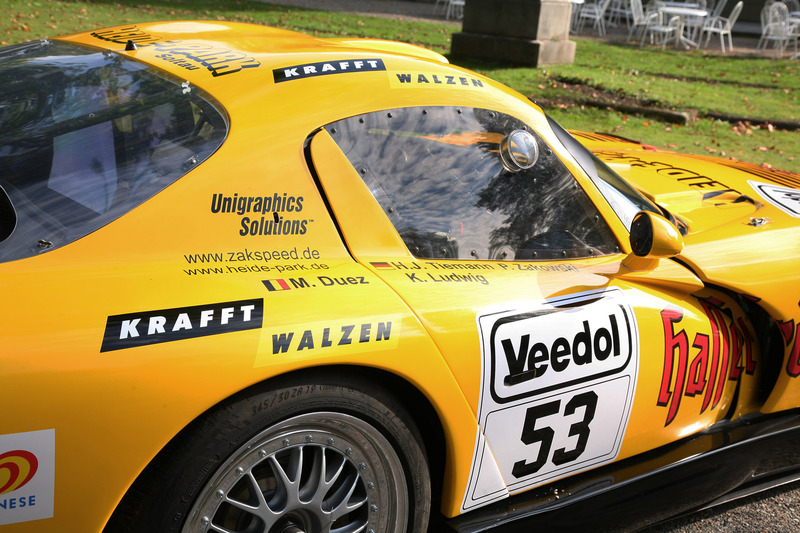 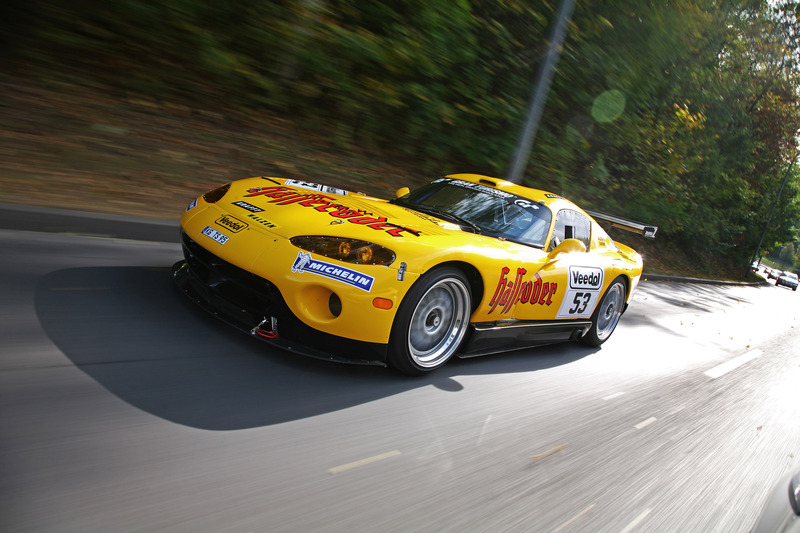 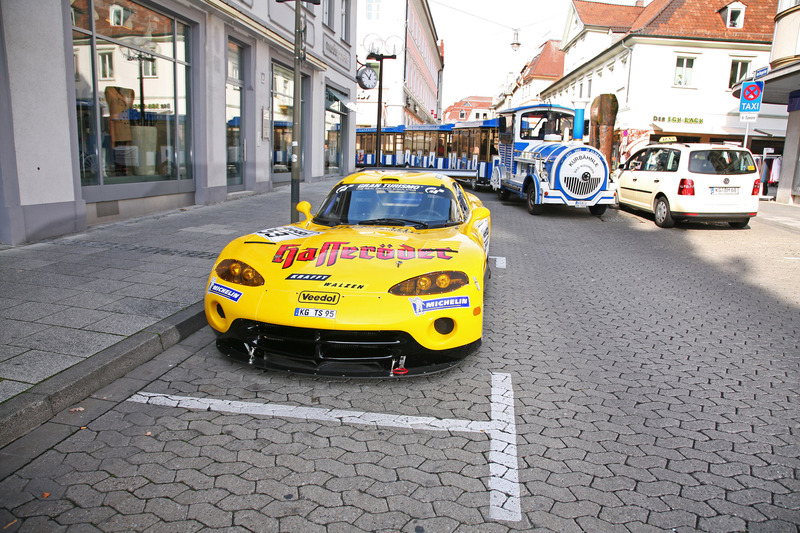 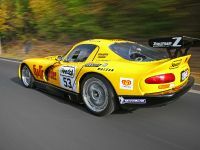 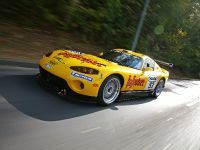 In order to go into details about this ZAKSPEED Dodge Viper, we have to review some history about it. 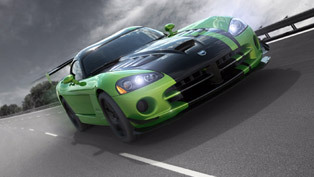 Firstly in 2010 the current owner acquired the Viper presented here. 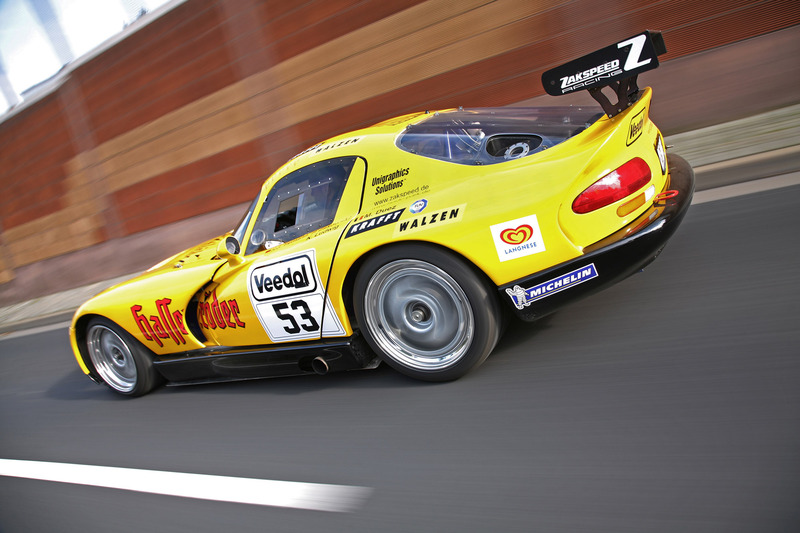 Obviously this Zakspeed racing car is stunningly racing-tuned. 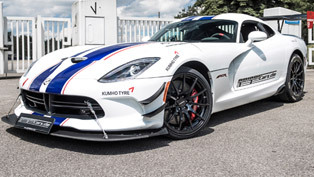 This tuning was made possible because the Heurich Classics plant (founded in 2006 in the Bavarian Zeitlofs-Rupboden specializing in custom work) was commissioned to convert this Viper. 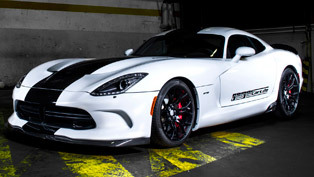 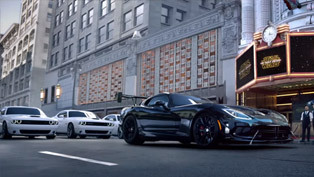 The aim here was to bring this Viper back to the streets and let it shine on an occasion. 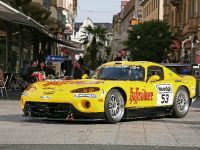 This time however, the car should be painted not in white, but in its old colors again. 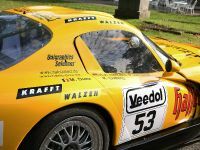 In order to achieve the first goal and to get the racer back to the streets, a strategy will be developed jointly with the Engineering Supervision, which eventually was implemented in the Heurich Classics workshop. 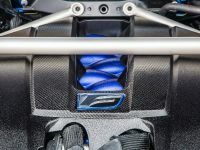 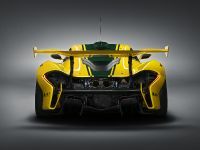 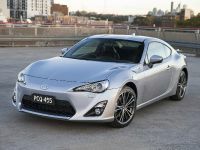 What they decided to do is to cut the spoiler, remove the rear diffuser, rebuild the side channels, put new tires and wheels, change the brake system and install a hand brake system with CNC-machined caliper carriers. 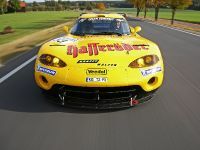 Further modifications have been made in the steering angle which was increased. 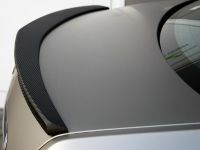 Next the cooling system was changed, additional fans were installed, engine peripherals were modified, exhaust system was adapted, electrics and complete light control were changed, seats as well as harness were renewed, passenger seat were installed, and finally the glazing was also renewed. 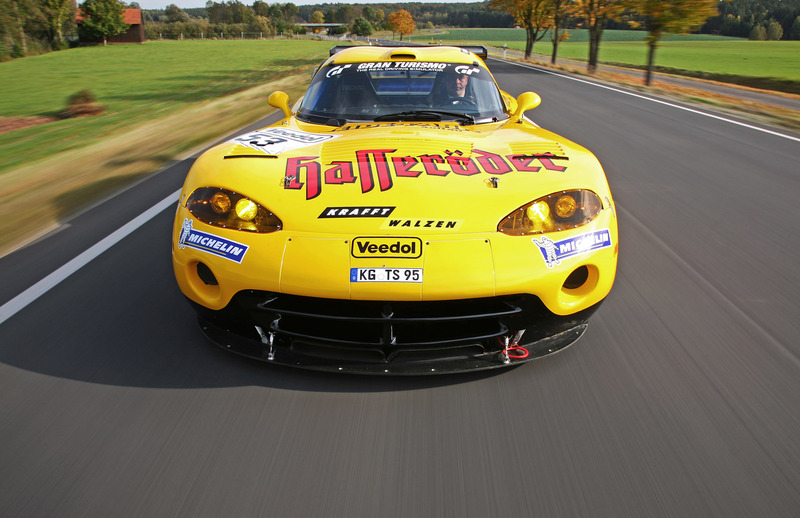 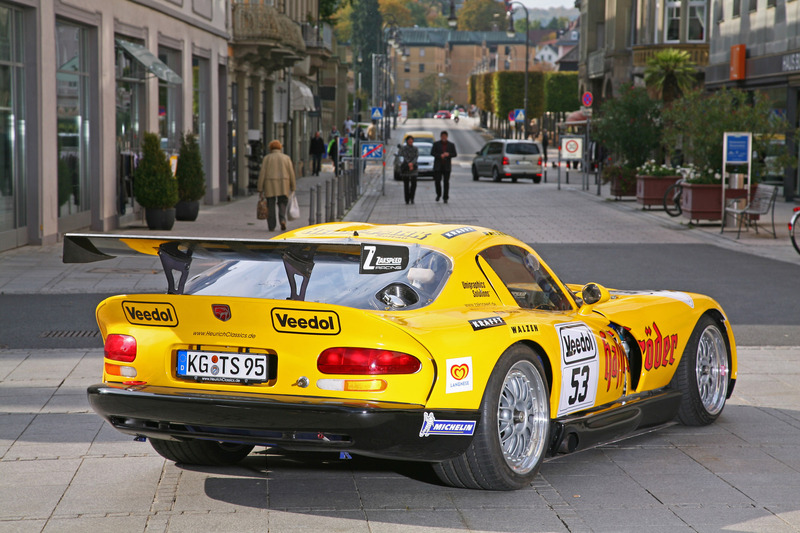 Their goal was to recreate the Viper in its original Hasseröder design of 1999. 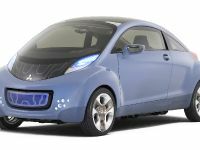 Hence the original colors of its time have to be made by means of platinum wrapping foils. 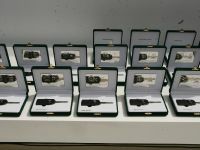 These improvements were made by the company Cam Shaft in Kempen. 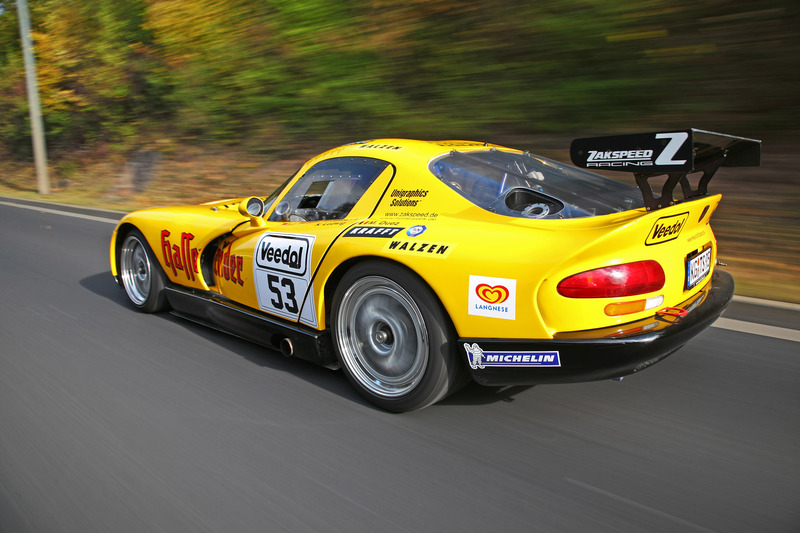 And for the curious ones, the Viper GTS-R was the car that won firstly the Zakspeed and then Michael Martin Racing Systems. 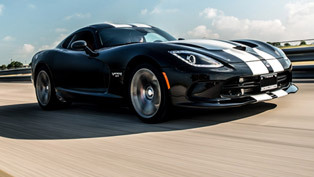 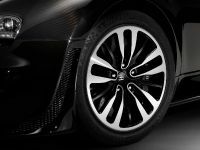 It is not a surprise if you know that it features a 6.2-liter V8 with 600 horsepower (441 kW). 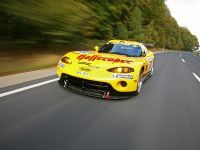 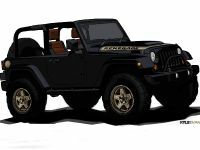 Moreover the car is equipped with a Tremec six-speed manual gearbox, KW dampers and a Motec M8 system. 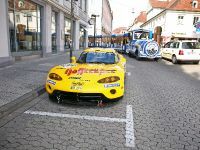 And if you take all that into account, you'll be amazed that it weights only 1350 kg.